Maybe you’ve experienced one or two glitches with WordPress before. Maybe you are beginning to feel that WordPress just isn’t doing the job for you, both functionally and aesthetically. While WordPress may be the most easy-to-go blogging software for beginners, the clunkiness of the system, the thousands of files to manage have been off putting at times for many people. 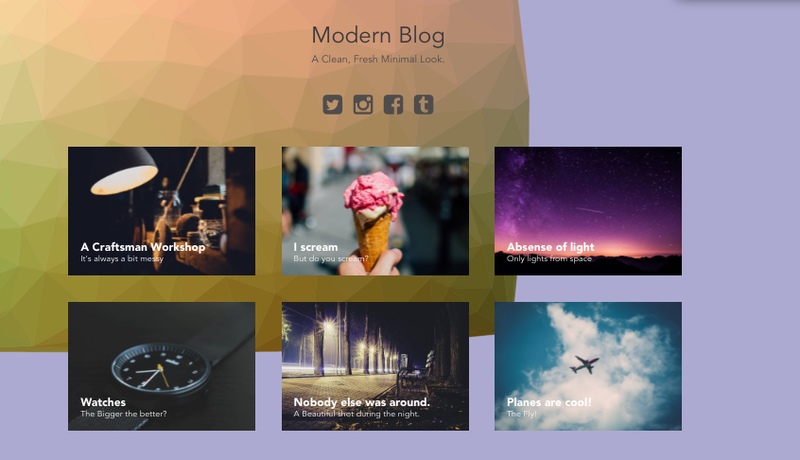 So you’re ready to go one step beyond WordPress to create amazing blogs. You're ready to explore a whole new different platform which allows you to use your techy streak to blog the way you want to. We think we have an alternative for you - and that 's Jekyll. Basically Jekyll is a simple blog aware static site generator. The creator of Jekyll is Tom Preston-Werner, who is also the founder of Github. Basically his motive was to eliminate the complexity of other platforms and create a rapid workflow, thus allowing people to blog like a hacker. By bringing in his perspectives and approaches of a software engineer into the world of blogging, he delivered a unique platform called Jekyll. You can read about how he came about creating Jekyll and the concept of blogging like a hacker in his very own post he wrote in 2008 here. It’s written in Ruby! - As a coding bootcamp that teaches Ruby on Rails, this is super exciting for us :) You can find out more about our coding bootcamp in our blog post. It’s fast - It’s speed comes from the simplicity of how each post is generated. Jekyll doesn’t have a data base so all the pages and posts are created as a static page on a html file. 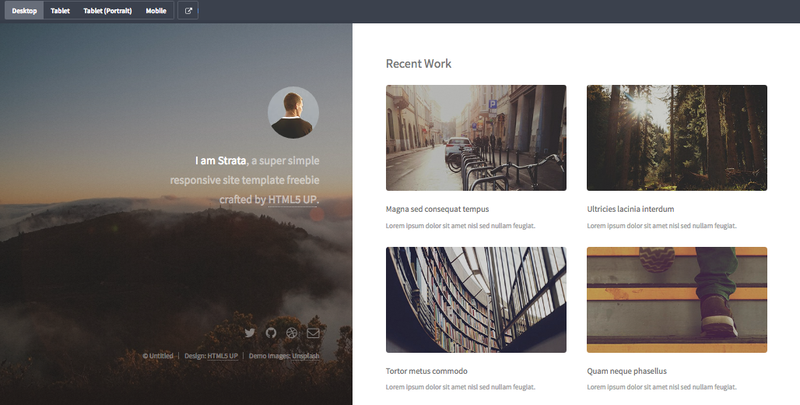 This makes it super light weight, and less clunky than when making sites on WordPress. It’s secure - Without the database, CMS or PHP, the Jekyll blogs are much safer than those created on other softwares. You don’t need to continuously update security measures. You can host is for free - Another great perk about blogging with Jekyll is that you don’t have to pay for a domain for your blog to go live. You can easily host it for free on Github! It’s Customizable - Although Jekyll already has a wide selection of clean and smart looking designs ready to use (browse here for some great themes: https://guides.github.com/features/mastering-markdown/), it’s absolutely customisable! With the simple designs to begin with, there is no need to tackle complex templates written by others. For this you will need some basic knowledge of Ruby on Rails but it’s always nice to know that you can tinker it to your liking. I hope that this post has gotten you fired up to try this awesome blog site generator which the TECHRISE team loves. We held an internal workshop last week to show our students how to install Jekyll so they can start documenting their journey as a developer. You can visit the official Jekyll website to set it up, and get it running. Start Jekyll today and start blogging like a hacker - we promise you won’t be disappointed.